Of course Ben does what most teenage boys would do: he takes up knitting. He's always had a Thing for the teacher and it would be a welcome change from endless conversations about Top Gear and Chelsea FC with his dad. Obviously it doesn't quite go as he thought it would. There is a high risk of eternal HUMILIATION and becoming REPELLENT to all girls. But Ben's nothing if not a risk-taker. Ben is a normal teenage boy with normal teenage troubles. His friends are always getting him into tricky situations, and this time it's more serious. Having stolen a bottle of Martini Rosso whilst almost killing a lollipop lady, his parole officer asks him to start a journal which she will get to read when he's finished. Not too bad, right? But then she asks him to take up a new hobby, providing him with a list of available courses he can do at the local college. And that's when Ben starts knitting. Stir in girl problems, a dysfunctional family, a couple of bullies and an old lady, and you've got yourself a fantastic YA contemporary. I was in hysterics on the first page. The first page. Now that is the sign of a good book! Boys Don't Knit is full of innuendos, euphemisms and witty one-liners, and if you properly know me then you will know that that is my humour down to a T. So what if it's immature? It makes for a hilarious book! Then it started to drag a bit. I knew one of the main themes would be knitting - obviously, just read the title - but I didn't realise it would feature quite so much. 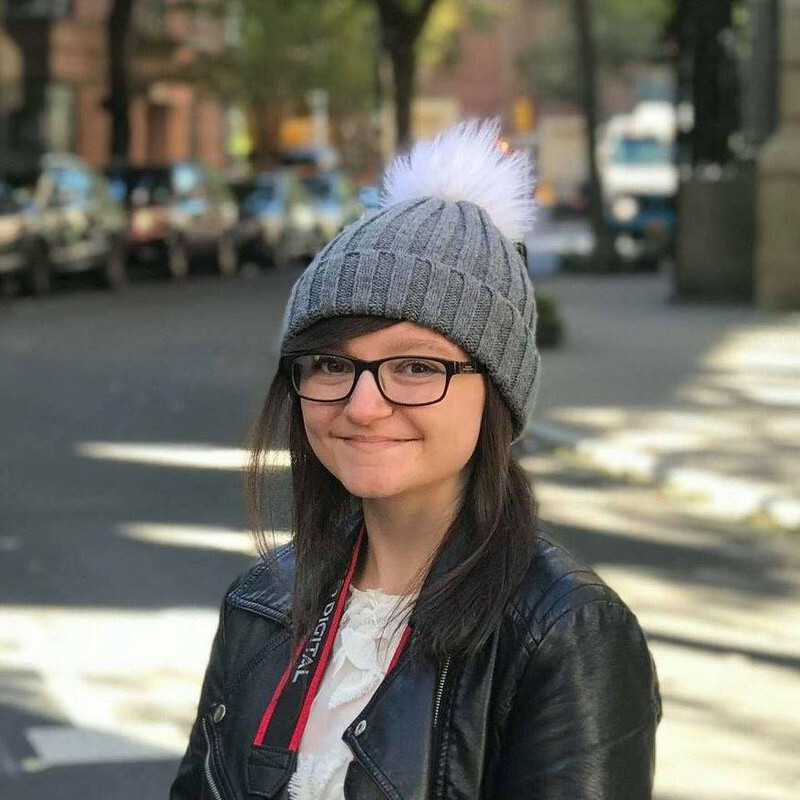 I think sometimes it went into too much detail and, yes, that did make it more authentic, but I wasn't really interested in angora wool or how to knit a tank top. I just wanted to get to the action of the story. Boys Don't Knit is written in a diary format which greatly benefited the story and it helped the flow a bit, which was good! The protagonist, Ben, got into a lot of situations which were so cringe-worthy and fun to read, and I don't think there was any point during reading where I wasn't laughing. I love how this book doesn't conform to gender stereotypes. It's a rare gem in today's YA market and society in general. 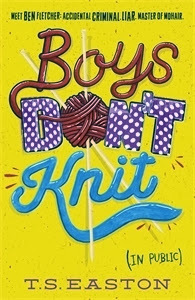 Boys Don't Knit isn't that thrilling - in fact, it's fairly laid back - but it will have you in stitches! A thoroughly enjoyable YA contemporary, perfect for fans of David Walliams and Sue Limb. Enjoyed this, glad you did too! Glad you enjoyed it, Maya! I'm really surprised that you dont want to knit a tank top :P The knitting puns were the BEST. Love a funny book!